Financial hardship strikes when you least expect it. Kim Peters and her twin children, Amy and Mitch McConnell, lived a fairly average upper-middle class lifestyle in California. That was until a sudden unexpected family emergency plunged them into debt and chaos. 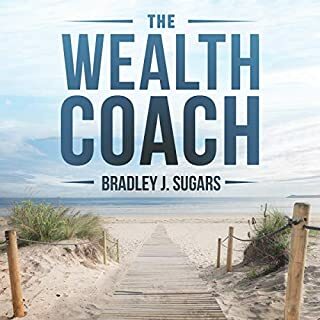 The future looked bleak for the three until a chance encounter with Richard Morgan, known as "Coach" to his friends and family, proved to be a turning point in their lives. A treasury of hundreds of quick, practical, and easy-to-read strategies. Your eyes will be opened to new ideas in this crucial branch of marketing, including why focus groups, value-price positioning, discount pricing, and being the best usually fail; the critical emotion that most influences your prospects - and how to deal with it, and much more. Chasing new customers is the old way of "business as usual". 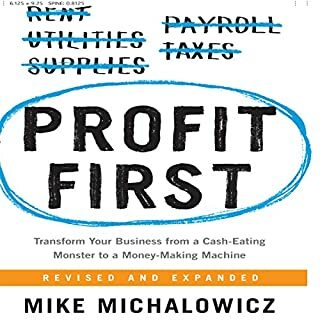 Buying Customers is the new way of "business unusual".... One that will not only transform your own company, but your entire way of thinking about business forever! 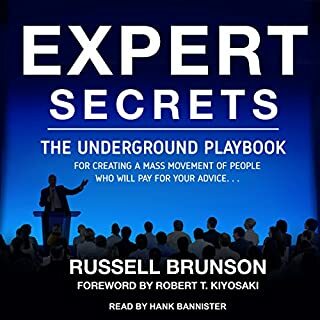 Brad Sugars who is a great pesenter should read his own material. The narrator here had no understanding or interest in the topic. Who would you have cast as narrator instead of Jaime Andrade? 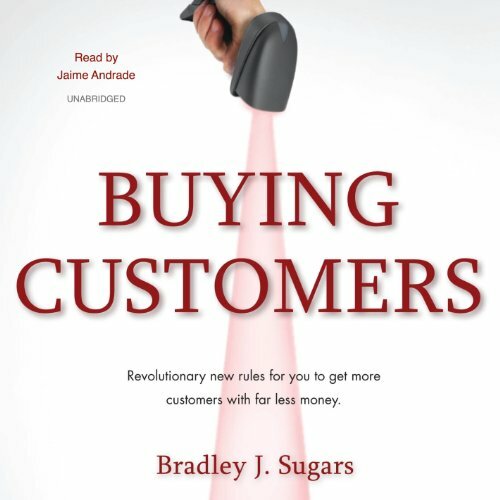 I was really excited to have a brad sugars audiobook. Won't bother again unless the author reads it. The difference is massive when the author can communicate their passion into the material. What did you like best about Buying Customers? What did you like least? The content is good, but not suited to audio. I found myself wanting to highlight, underline, re-do, check and compare the equations he was describing, but they got away from me too fast. Certainly no good while driving. I'm looking for "Good to Great" or Michael Porters "Five Forces". Hoping the latter isn't like this one and needs to be paper based. Best I read the other reviews! Would you listen to another book narrated by Jaime Andrade? The narration was fine, certainly not annoying. Did Buying Customers inspire you to do anything? If you are an experienced marketer, this book is not for you. 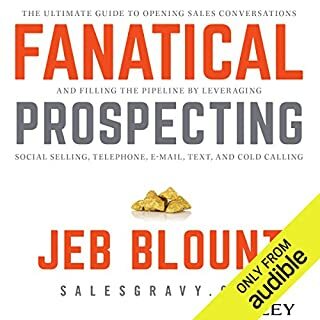 The concepts described in this book are what I would expect any good marketer to dominate: Lifetime Customer Value, conversion rates, testimonials, etc. So I did not learn much (if anything) from this book. 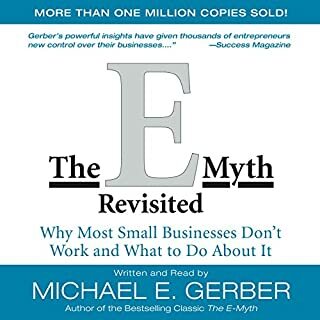 However, if you are a business owner and don't have a marketer on staff, this book does a pretty good job at explaining the basics of marketing in a very clear and practical way. 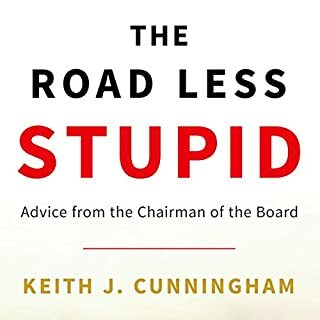 Any business owner should be apple to apply lessons in this book to improve his or her business and do a better job in buying customers, therefore growing his or her company. What made the experience of listening to Buying Customers the most enjoyable? It was easy to apply to my business. Had many Ahha Moments. Have you listened to any of Jaime Andrade’s other performances before? How does this one compare? Even though I know he was just a narrator...he sounded like he really knew business and was excited to share his knowledge with others. What would have made Buying Customers better? Do not waste your $5 on this book it was so elementary I had to stop listening. The voice of the narrator was so hard to listen to as if he was trying too hard to make his voice sound deeper. Between the lack of useful material and the annoying voice this book should not have even been published. Do not waste your time you will be very dissapointed. Has Buying Customers turned you off from other books in this genre? Anyone he should not be aloud to ever narrate again! What character would you cut from Buying Customers? What about Jaime Andrade’s performance did you like? Well worth a read if your in any business or looking to get into business.